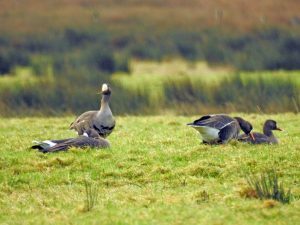 Mid-Argyll: 5 Greenland White-fronted Geese and a male Hen Harrier at Barsloisnoch, a Greenshank at the Add Estuary, 12 Redwings at Drimvore and 85 Chaffinch at Cairnbaan. Also a report of c 30 Waxwings in Ardrishaig (nr Ardfenaig) on 30 Dec (Jim Dickson). 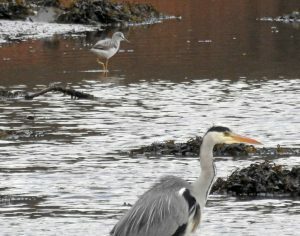 Cowal: 28 Purple Sandpipers at Dunoon (crazy golf area) (George Newall). 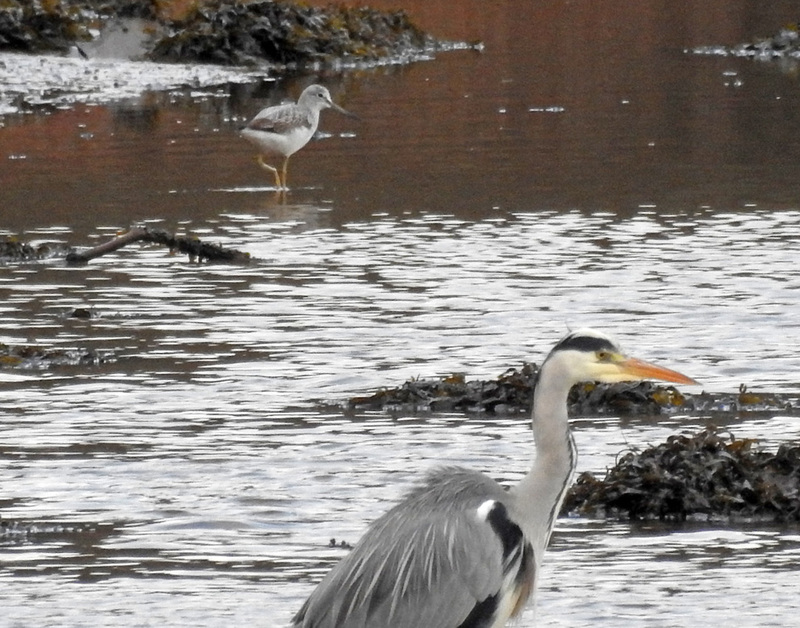 Greenshank – Add Estuary 03 Jan (Jim Dickson). 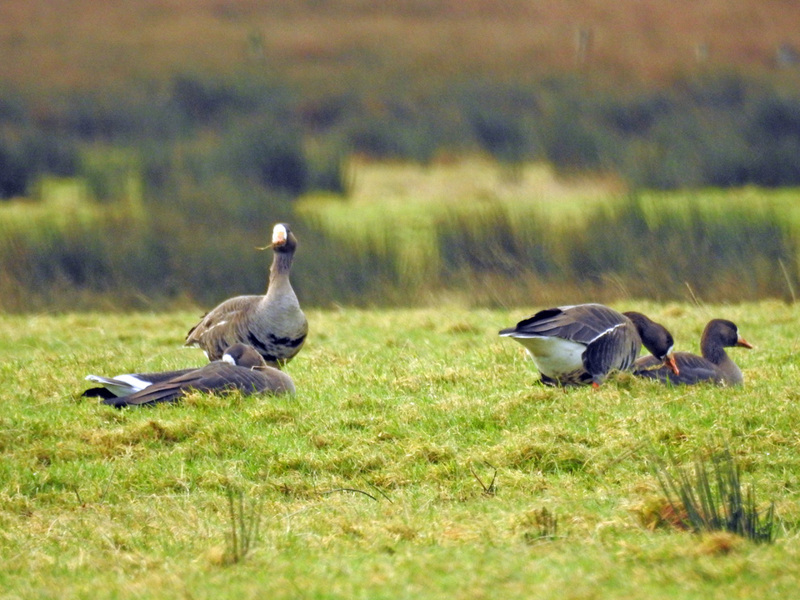 White-fronted Geese – Moine Mhor 03 Jan (Jim Dickson).